Want to have better oral hygiene? 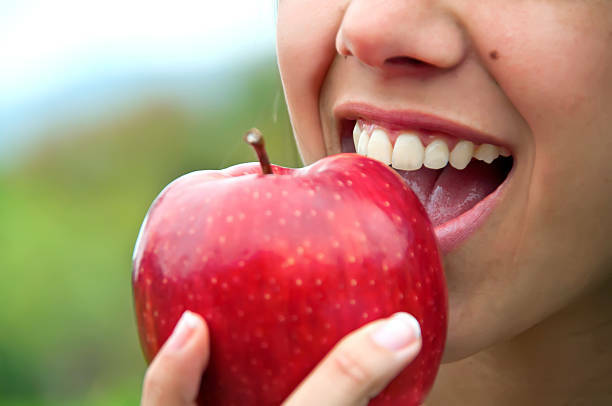 If you want to have a healthier mouth and a nicer looking smile, then try to follow these sorts of tips to keep your teeth and gums in good condition. Waiting an hour to brush, after you have eaten a snack or meal is a good idea. This will ensure that all of the food debris has enough time to dissolve and break apart so that when you brush your teeth all of that is properly cleaned out. And do not forget to brush your teeth even after a snack as well! Not only should you brush your teeth after every meal or snack, but you should also floss every day as well. It is always a good idea to use some mouthwash after you have brushed your teeth. But make sure to use the right kind of mouthwash, one that does not contain any sort of alcohol content at all. You should always see a dentist every six months or so. This is because they can do a proper cleaning of your teeth, removing plaque and tartar from your teeth. 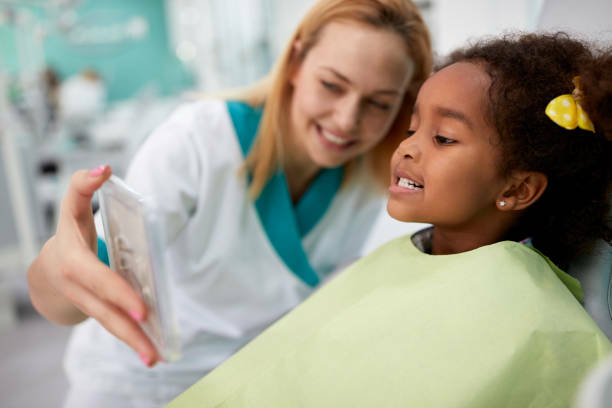 They can also spot common problems such as cavities and nip those kinds of tooth decay issues in the bud before they get any worse. You may want to choose a toothbrush that has got the right kind of bristles that suit your mouth. For example, if you have got sensitive gums then you will need to get some kind of soft-bristle toothbrush. This would ensure that your gums would not end up bleeding if you get that kind of toothbrush. The kind of toothbrush that you get should be based on what type of bristles it has got. The bristles on your brush will wear down over time so you will need to make sure that it is changed regularly. Your brush will need to be changed around every 3 months or so to ensure that its bristles stay effective. Most of the bacteria in your mouth is not only found on your teeth but on your tongue as well. When you are brushing your teeth it is a good idea to also brush your tongue as well. It would even be better if you use a tongue scraper with your toothbrush. 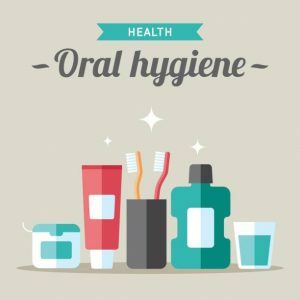 Not only should you get the right kind of toothbrush and use it after every meal, you have got to make sure that you are also using the right kind of brushing technique as well. You can start by angling your toothbrush 45-degrees to your gums. And then you can use short strokes to brush around your top teeth. 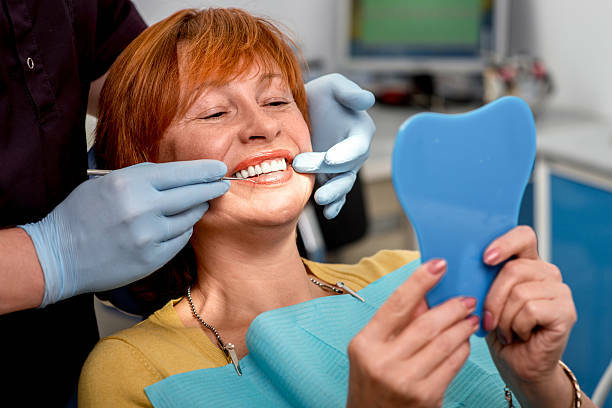 Switch the brush to your back teeth and then stroke several times back and forth to get rid of the plaque build-up there. Using this kind of brushing technique will ensure that all of your teeth, all the way to the back row, are cleaned out completely.